You may be surprised to know that there is a right way on how to wash your hair. It’s time to break those bad hair habits and adapt better ones that would help you get beautiful hair. We’re certain you’re pretty well-versed on how to wash your hair properly. Wash, lather, rinse—sounds simple enough, right? Washing your hair might seem like a mundane task because you do it every single day. What you may not know is that you may have been doing it wrong all these years. So take note because we’ve listed our top tips on how to wash your hair for the best results. For your shampoo to work properly, you must fully drench your hair in water first to remove excess dirt. To get the best cleansing result from your shampoo, try washing your hair with water for a minute before applying your shampoo. Use the right shampoo that can address your hair’s needs. Credit: iStock. Washing your hair daily may dry out your scalp and hair. It’s best to choose a shampoo that will nourish both your hair and scalp while protecting it from flakes that may be caused by product build-up. Editor’s tip: Protect your hair from dandruff while making it soft and manageable. 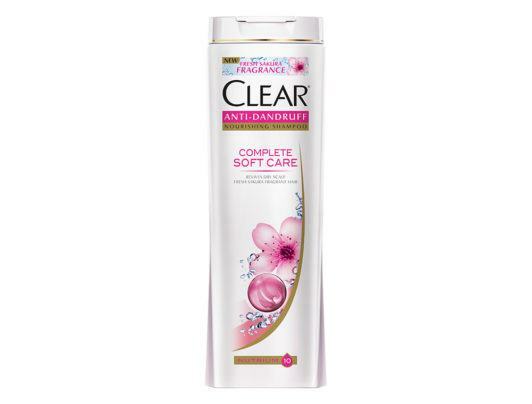 Use CLEAR Complete Soft Care Anti-Dandruff Shampoo for this. Apply a coin-sized amount of shampoo and conditioner. Don’t pour an excessive amount on your hands to avoid both wasting the product and damaging your hair. When you saturate your delicate scalp with product, your hair may turn dry and frail due to product build-up. Don’t use hot water if you want to keep your hair soft and smooth. It’s best to rinse hair with cold water, as it will help to seal in the follicles, preventing hair fall and breakage. If you started showering with warm water, rinse your hair and finish with cold water. 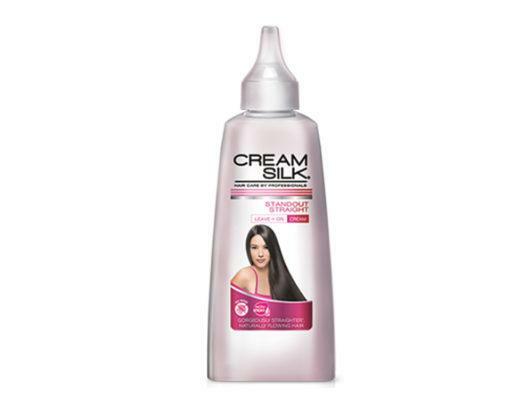 Avoid getting your hair in tangles by refraining from getting your hair up in a messy knot when you apply shampoo. Instead, gently lather the shampoo along your scalp and let your hair stay down against your back. Doing this will also make it easier for you to run your fingers through your hair while rinsing with water. Never use your fingernails because it will damage your scalp. Instead, use your fingertips and gently massage your scalp so the nutrients in your shampoo and conditioner will be properly absorbed. Do this process for three minutes for a refreshingly clean bath time. An old t-shirt or any smooth fabric is preferable over a towel when squeezing excess water from your hair. You may have been accustomed to squeezing excess water from your hair using a towel. Stop doing this, as well as rubbing your hair with your towel. Hair is brittle when it’s wet, and the rough surface of your towel can damage your hair. Instead, use a t-shirt or any smooth fabric when squeezing out water from tresses. To untangle your hair after washing it, use a wide-toothed comb. Start combing from the tips to get rid of the tangles. Then, move up and start from the mid-length, until you can comb your hair smoothly from roots to tips. Editor’s tip: To keep your hair well-moisturized and shiny all day long, apply Cream Silk Standout Straight Leave-On Cream on damp hair. Keep a bottle of this in your bag so you can freshen up anywhere you go. Now that you know how to wash your hair properly, you’re on the right track to having healthy, beautiful tresses. Share these tips with your friends, so they, too, can break their bad hair habits. Next read: You don’t need expensive styling products to get beautiful hair. A good hair care routine is key. Start by checking out these simple, inexpensive ways on how to get gorgeous locks.